Field of work: Scenography and Costume design practice and research. Costume in live performance and film. Previous university teaching positions: Department of Theatre Studies, University of Peloponnese, Greece (2006-2012); Department of Interior Architecture, Decorative Arts and Design, Technological Educational Institution of Athens, Greece (2001-2012); Fashion and Costume design Programme, Antenna College (1997-2001). 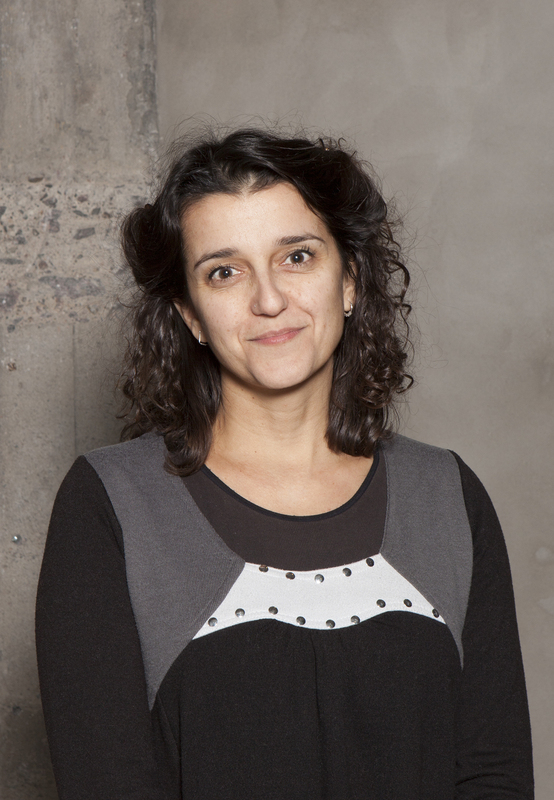 Dr. Sofia Pantouvaki, is a scenographer (PhD) and Professor of Costume Design for Theatre and Film at Aalto University, Finland. Her background includes over 80 designs for theatre, film, opera and dance productions in Europe, as well as numerous curatorial and exhibition design projects. Co-author, History of Dress - The Western World and Greece (2010); editor, Yannis Metsis - Athens Experimental Ballet (2011); co-editor, Presence and Absence: The Performing Body (2014), Dress and Politics (2015) and The Tribes – A Walking Exhibition (2017). She is Editor of the academic journal Studies in Costume and Performance (Intellect); Vice-Head for Research, OISTAT Costume Design; Co-Chair, Critical Costume and Co-Convener, IFTR Scenography Working Group. She was Project Leader of Performance: Visual Aspects of Performance Practice (ID.Net., 2010-2015); Costume Design Curator for World Stage Design 2013; Associate Curator, Costume in Action (WSD 2013) and Co-Curator of the Finnish Student exhibit, winner of the Gold Medal at PQ’15.. In 2013, she founded Costume in Focus, the first research group on performance costume currently based at Aalto University and leads a 1.2M€ Academy of Finland funded research project on Costume Methodologies (2014-2018). She lectures, supervises PhDs and publishes internationally. Her recent research focuses on theoretical insights and processes in performance costume design, costume curation, the potential of new materials and embodied technologies in costume practice, and clothing in the concentration camps of the Second World War. 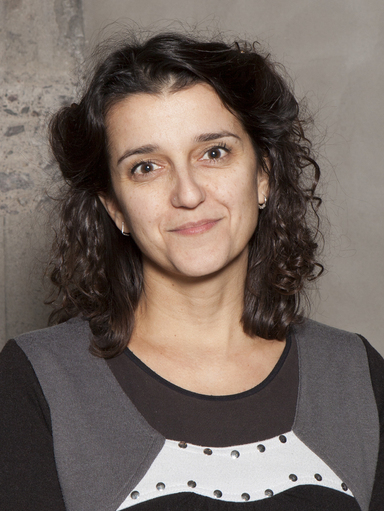 Sofia Pantouvaki, PhD, is Professor of Costume Design for Theatre and Film at Aalto University, Finland. She has studied Interior Architecture (BA Hons) at Athens TEI and Scenography (MA) at Central Saint Martins College of Art & Design, London. She specialised in design for opera and ballet at La Scala, Milan. She was awarded a PhD in Scenography by the University of the Arts London (2008). Her design credits include over 70 theatre, film, opera and dance productions in major venues in Greece, Italy, UK, Cyprus and Finland: Greek National Opera, State Theatre of Northern Greece, Athens Festival - Herod Atticus Odeon, Finnish National Ballet, Municipal and Regional theatres. She has collaborated with Megaron-Athens Concert Hall, Cairo Opera House, Athens and Epidaurus Festivals and La Scala. She was awarded for Best Production Design and Best Costumes at the Short Film International Festival of the city of Drama (2005). She is co-author of History of Dress - The Western World and Greece (2010), editor of Yannis Metsis – Athens Experimental Ballet (2011), and co-editor of Presence and Absence: The Performing Body (2014). She is a member of the Global Editorial Board for Catwalk: The Journal of Fashion, Beauty and Style and member of the International Advisory Board of Scene, a journal dedicated to a critical examination of space and scenic production; also, a member of the Board of Directors of the Hellenic Costume Society and active member of the OISTAT Costume Design Group and of the ICOM Costume Committee. Project Leader for Performance: Visual Aspects of Performance Practice (Inter-Disciplinary.Net), International Curator for World Stage Design 2013, and Associate Curator for Costume in Action. Also, co-Editor of the international peer-reviewed journal Studies in Costume and Performance (Intellect, 2016). At Aalto University, Sofia founded Costume in Focus, the first research group on performance costume, and leads a 1.2M€ Academy of Finland project on Costume Methodologies. Her recent research focuses on theoretical insights and processes in performance costume design, costume curation, the potential of new materials and embodied technologies in costume practice, and clothing in the concentration camps of the Second World War.